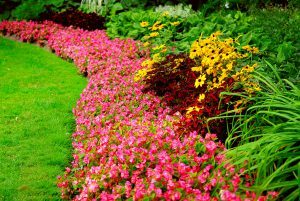 As we take a tour of Eden’s Garden we will discover the healing wonders of herbs we grow in our very own backyards or have purchased from the supermarket on a weekly basis. There are many persons who grow or purchase herbs from the supermarket week after week and are not aware of the healing wonders these herbs contain. In our quest to add robust flavor to our soups, salads, and dishes, there is also another aspect of herbs that we must highlight. 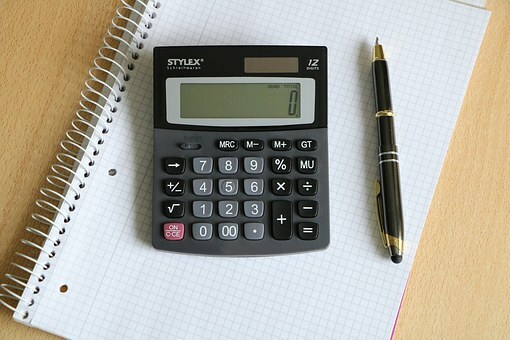 How can mint assist us in our overall health? 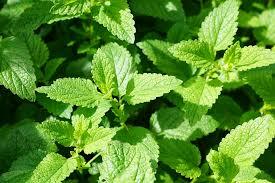 What vitamins and minerals does the mint herb contain? Mint contains these vitamins: Thiamine, Vitamin A, Niacin, Zinc, Vitamin C, Iron, Potassium, Calcium, Magnesium, Manganese and Vitamin B. So besides the flavor or the pleasant aroma that mint has, mint also provide vitamins that your body needs mints also aid in bringing relief and healing to your body. 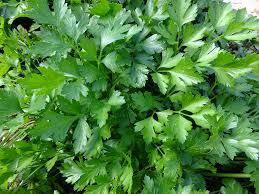 This herb is called Parsley, it is used not only in many dishes that are prepared but also to garnish our plates. Vitamins that parsley contains are Vitamin A, Vitamin B, Vitamin C, Potassium, Zinc, Calcium, Manganese, Magnesium, and Sodium. Oregano has its place in almost every kitchen. But how can we benefit and jump-start our health with this natural herb? Oregano contains Potassium, Vitamin B6, Vitamin A, Calcium, Vitamin C, Iron, Vitamin E, Fiber and Vitamin K.
Bay leaves are used in rice, soup, steam foods and so forth. 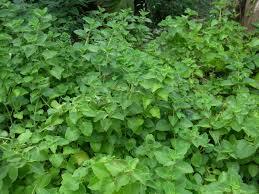 But besides giving such a strong flavor to our dishes, what healing wonders do these leaves contain? Vitamin A, Vitamin C, Vitamin B6, Niacin, Vitamin B 12, Vitamin K, Riboflavin, Vitamin E, Thiamin, Calcium, Iron, Copper, Magnesium, Manganese, Zinc, and Sodium. Sage also has its place in our pantries, but what else can we learn about sage? 2. 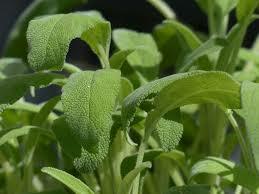 Sage is high in antioxidants which can aid the body in getting rid of free radicals. Vitamin A, Vitamin C, Vitamin E, Vitamin K, Iron, Zinc, Copper, Calcium, Niacin, Sodium, Manganese, Magnesium, Potassium, Thiamine, Riboflavin, and Folates. There you have it! So the next time you go into your garden or to the supermarket to add that extra zest and flavor to that special dish you are preparing, remember that besides bringing satisfaction to your taste buds, you will also be aiding your body in its defense against the many health issues. Basil is a must in order to give that added flavor to many dishes that we prepare. Basil can be used in soups, stews, steam foods, and rice just to name a few. Other than the flavors this herb brings to our table, basil has healing properties that can aid the body in its overall health. 1. Eating basil helps to clear the skin. 2. Basil helps to fight cancer. 3. Basil is rich in antioxidants. 4. Basil has anti-aging properties. 5. Studies have shown that basil aids in heart health. 6. Basil is known to relieve stress. 7. Basil helps to boost our immune system. 8. Studies have shown that basil helps to control blood pressure. 9. Basil aids in good eyesight. 10. 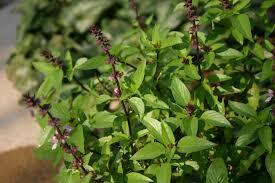 Basil can relieve insect stings, just chew a few leaves and apply to the area where you were stung. Basil contains Vitamins which includes, Vitamin A, Vitamin b6, Vitamin C, Vitamin E, Vitamin K , Phosphorus, Calcium, Iron, Potassium, Riboflavin, Manganese, Magnesium, Zinc, Thiamine, Niacin, sodium, Folate, protein, and Dietary fiber. 2. Helps to boost the immune system. 4. Helps the heart to become more healthy. 6. Helps with bone health. 7. Helps to give better skin. 8. Helps to treat hair loss. 9. Has antioxidants that help the body to get rid of free radicals. 10. Helps wounds to heal faster. Vitamin A, Vitamin C, Vitamin K, Potassium, Calcium, Zinc, Magnesium, Iron, Vitamin B6, Copper, Manganese, Riboflavin, Phosphorus, Thiamin, and Niacin. Garlic is a great food enhancer that can wake up any dish. 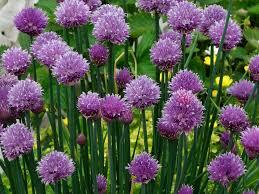 Be careful when using garlic because overuse of this herb can really be overpowering. Garlic can be used in soups, stews, steam foods, baking meats, rice and a list of other dishes. But how can garlic bring healing to our bodies? 1. 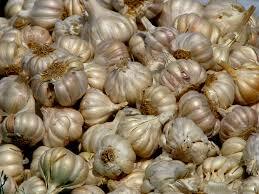 Garlic can reduce blood pressure. 2. Garlic purifies the blood. 4. Garlic helps to detoxify heavy metal in our bodies. 6. Garlic helps to fight cancer. 7. Garlic helps to soothe a sore throat. 8. Garlic helps to give you a healthy heart. 9. Garlic has antibacterial benefits. 10. Garlic helps with weight loss. Vitamin C, Vitamin B1, Vitamin B6, Copper, Calcium, Phosphorus, and Manganese. 4. Thyme helps to lower blood pressure. 5. Thyme can be used to boost the immune system. 6. Helps to prevent coughs. 7. Thyme can be used to stop headaches. 8. Can aid in hair loss. 9. 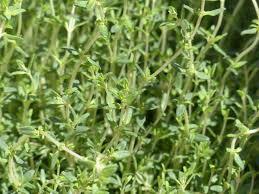 Thyme can reduce muscle pains. 10. Can also help with kidney problems. Vitamin C, Iron Vitamin B6, Potassium, Manganese, Calcium, Zinc, Riboflavin, Vitamin A and Copper. 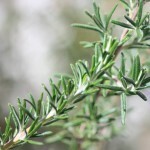 Rosemary is a herb that has a great taste I have used it in stews, soups, steam foods, and baking. This is also one of my favorite herbs that I love to use in the many dishes that I prepare. 6. Can help to reduce hair loss. 7. 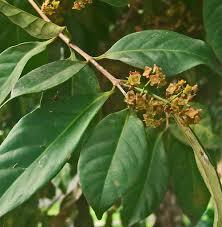 Is believed to reduce brain aging. 10. 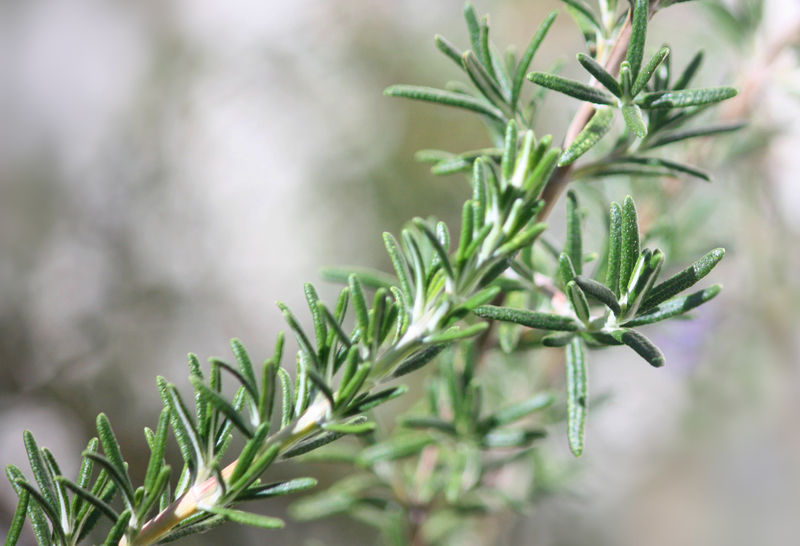 Rosemary is rich in antioxidants. Vitamin A, Copper, Iron, Potassium, Magnesium, Calcium, Vitamin B6 and Manganese. There you have it a list of garden herbs that can work wonders. It is so good to know that these herbs bring natural healing so make them a part of your diet as you enjoy their flavors taking your health to the next level. Oregano helps asthmatics? I’m going to the store to get some ASAP! I’m always looking for anything to help with my Asthma, I suffer with it daily and I have learned to cope; but I am believing that I will one day be totally healed. I will bookmark this site as I want to learn more about natural health, I want to be healthier in general. Thanks for this. Good morning thanks for the follow please for give me for responding so late. I am glad that I could help, well stay in touch God willing. have a good day. I’ve always been interested in natural healing remedies. It helps that I am also a big fan of tea. This has been very informative and who would’ve known I can find all of these in the supermarket. Gotta keep my eyes open next time I go. What’s your favorite herb for joint pain ? This is great stuff and I can honestly say that I have seen all of these work in action. I have a grandma who lives in South Carolina and she grows most of what you have listed here in her backyard. She is 80 and still looks great and is very active. Nice post and I will be sure to get me some soon. I will share this post on my Facebook account. Great post, I had no idea all of these herbs have so many healing qualities and I use lots of them quite often so I’m really pleased. 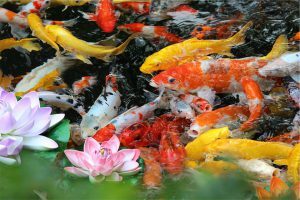 Do you have to use large quantities of most of them to see a lot of the benefits or do you get the benefits even when you just use a small amount? 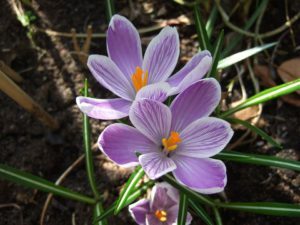 Hello Sarah and thanks for those kind words, herbs can make a world of difference.I believe that by making them a daily part of our diet even in small amount can make a difference. Glad that i could help, all the best to you and have a good day and please do tell others about my site. 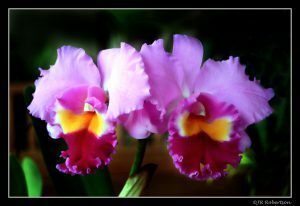 gardenofedengardencenter.com. Thanks again.